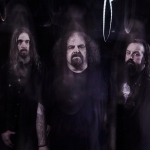 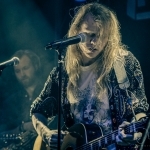 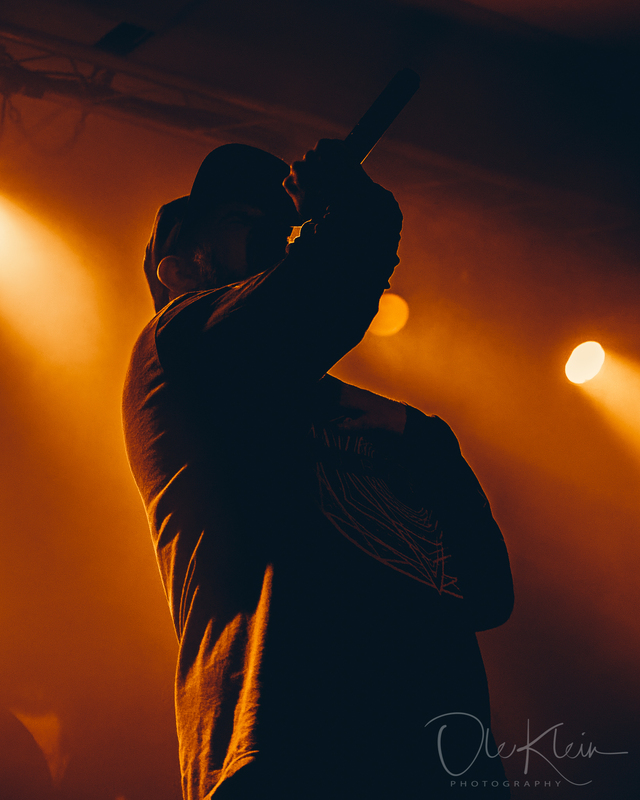 TRONOS – Launch comprehensive EPK-style video; “Celestial Mechanics” album out today! 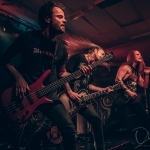 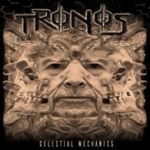 TRONOS – Release new single “Premonition”; “Celestial Mechanics” album out next week! 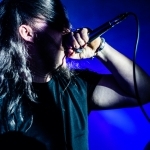 TRONOS – launch intense video clip for new single “Judas Cradle”!